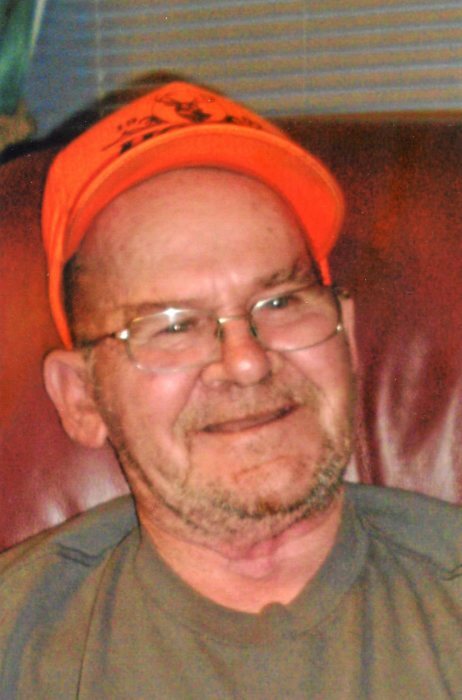 Wayne “Tadpole” Hare, 77, of Klondike, passed away on Sunday, September 2, 2018, at Egle Nursing Home and Rehab, surrounded by his loving family. Born on April 9, 1941, in Garrett County, he was the son of the late Lloyd and Lula Hare Bittinger. In addition to his parents, he was preceded in death by a sister Leona; son-in-law Mike Wilt; brothers-in-law Eugene Baker and John Ritchie; mother-in-law Dolly Ritchie; and father-in-law Red Ritchie. Mr. Hare worked 32 years as a laborer though Laborers Local Union 616. He loved to hunt wild game, ginseng and morel mushrooms and was a member of the Rum Dum Club. He had a miniature pincher, Peanut, who was his buddy and loved sitting on his lap and eating all their favorite snacks. Surviving are his wife of 53 years, Carol Ritchie Hare; sons, Kevin Hare and wife Pam and Wayne William Hare and wife Cindy and Shawn Hare; daughter, Tonya Wilt and fiancé Wesley Harper; grandchildren, Sherri Padovini and husband Brian, Christin Keating, Nicole Hare, Anna Wilt and Shawnda Hare; great grandchildren, Mikayla Albright, Evan Padovini, Bentley Hare and Mason Thrasher; sisters, Kate Baker, Brenda Bittinger and husband Gary, and Judy Myers and husband Gene; brother, Kenneth Bittinger and wife Sandy; and numerous nieces and nephews. His children and grandchildren were what Wayne lived for. Friends and family will be received at Durst Funeral Home P.A., 57 Frost Avenue, Frostburg, MD on Wednesday, September 5, 2018, from 2-4 and 7-9 pm. Funeral services will be held on Thursday, September 6, 2018, at 2 pm with Rev. George Loar officiating. Serving as pallbearers will be Kevin Hare, Shawn Hare, Bill Hare, Kenneth Bittinger, Robert Baker and Wayne Ritchie. In lieu of flowers, donations may be made to Durst Funeral Home, 57 Frost Ave, Frostburg, MD 21532, to help with funeral expenses. Special thanks to all the workers at Egle Nursing Home for taking such great care of Wayne over the years.